Marketing activity is normally structured around the 4 Ps – product, price, promotion and place. That is, when discussing strategies to market manufactured goods, marketers usually address these four basic strategic elements. However, this is not sufficient when we are talking about service marketing. 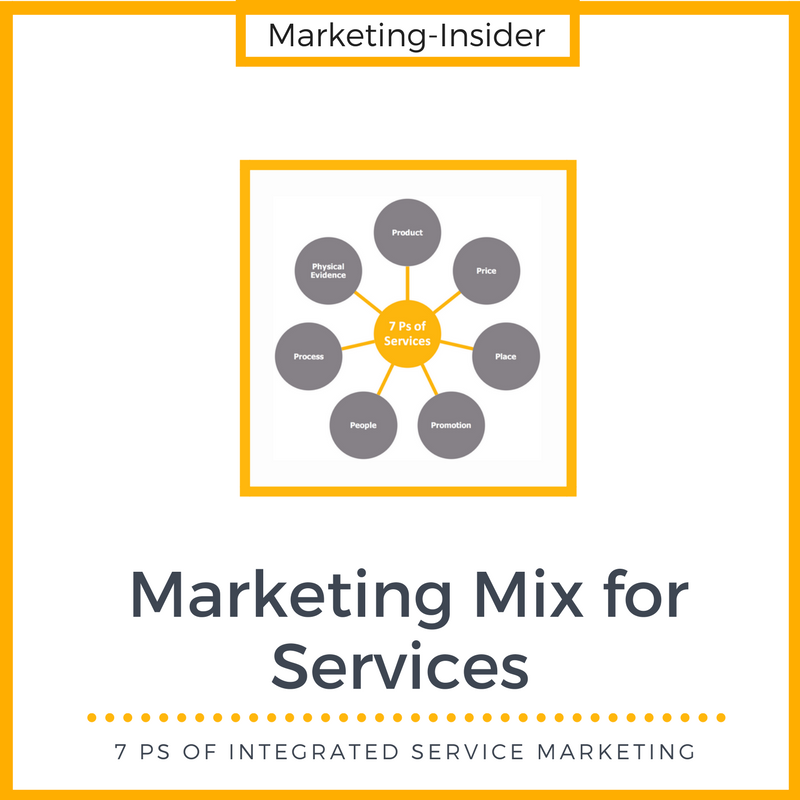 How does the marketing mix for services look like? Understand how the 4 Ps of the classic marketing max can be extended to yield a complete marketing mix for services.